Below you fill find all funeral homes and cemeteries in or near Saint Francisville. Suburbs of Saint Francisville: Bains, Hardwood, St Francisvle. Zip codes in the city: 70775. West Feliciana County funeral flowers can be purchased from one of the local funeral shops we partner with. St. Francisville is a town in and the parish seat of West Feliciana Parish, Louisiana, United States. The population was 1,712 at the 2000 census. It is part of the Baton Rouge Metropolitan Statistical Area. The population was 1,712 at the 2000 United States Census census. Francisville was the capital of the short-lived Republic of West Florida in 1810. Francisville is a town in and the parish seat of West Feliciana Parish, Louisiana Feliciana Parish, Louisiana, United States. The town was and is the center of West Feliciana Parish. Francisville as a newlywed for three months until her untimely death in 1835. We work with local florists and flower shops to offer same day delivery. 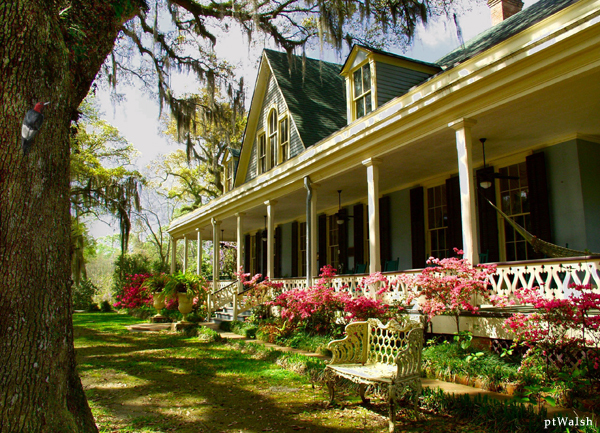 You will find budget sympathy flowers in Saint Francisville here. Our funeral flowers are cheap in price but not in value.